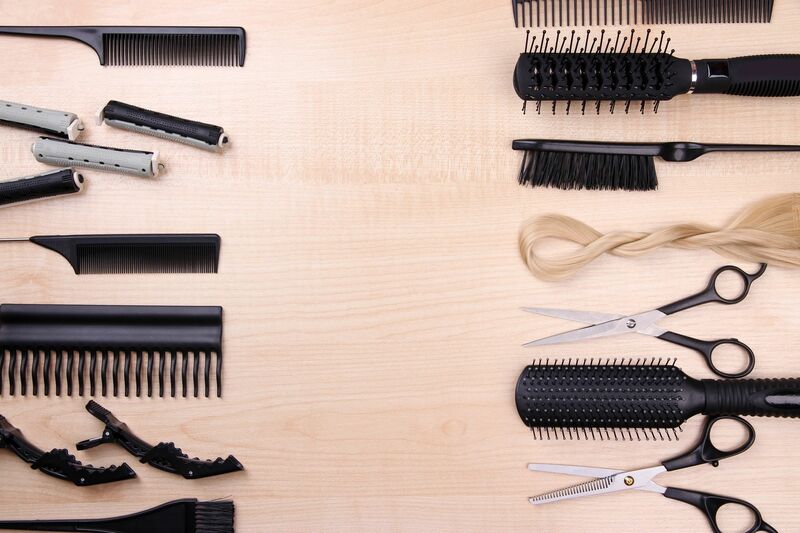 With education from Aveda, Vidal Sassoon, and J beverly Hills each stylist can give you the look you want and need. Our training provides us with the knowledge for anything from a precise bob to that trendy cut and color you've been looking for. An award-winning Artistic Design Team that have trained with some of the Top celebrity hair stylists and brand companies in the hair industry including; J Beverly Hills, Aveda, Schwarzkopf, and Oligo. A great salon location in the heart of Carmel right next door to some of your favorite restaurants, grocery stores, clothing boutiques and other locally owned specialty shops.